The PDXX Collective’s Second Reading! The ladies you love to read are back! 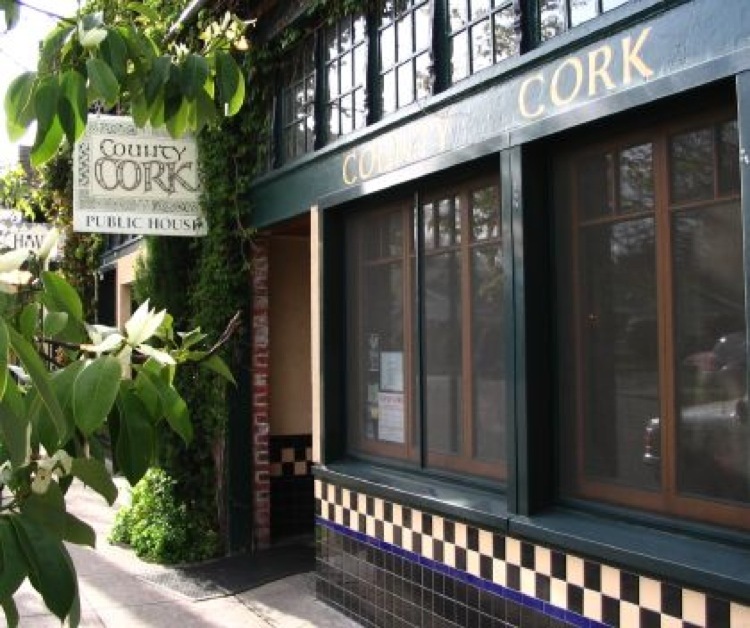 Fiction, nonfiction, poetry, and music, all in Northeast Portland’s woman-owned pub, County Cork Public House. The reading will begin shortly after 7:00 p.m. and conclude before 9:00. Beer, wine, and bubbly will be available for purchase.